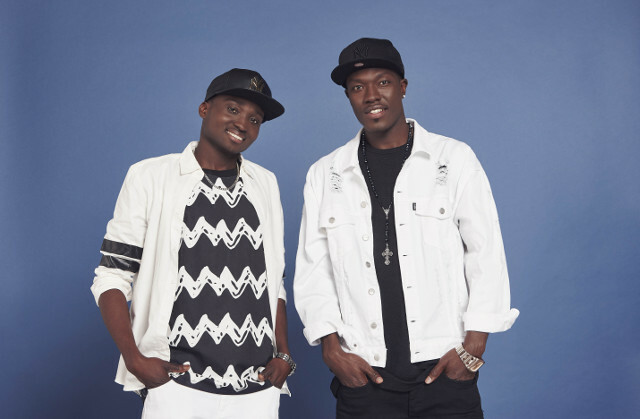 Chesterman and Reggie N Bollie battled it out in the grand finale of The X Factor 2015. The final contestant’s mentors, judges Cheryl Fernandez-Versini, Rita Ora and Nick Grimshaw were there to support them as was Simon Cowell the only judge with no contestants left in the running to be crowned The X Factor 2015 winner. As is customary the final three contestants will sing two songs and famous duet. This is your X Factor recap. At the end of tonight’s show it was revealed that the final two contestants battling it out tomorrow night would be Louisa Johnson and Reggie N Bollie. 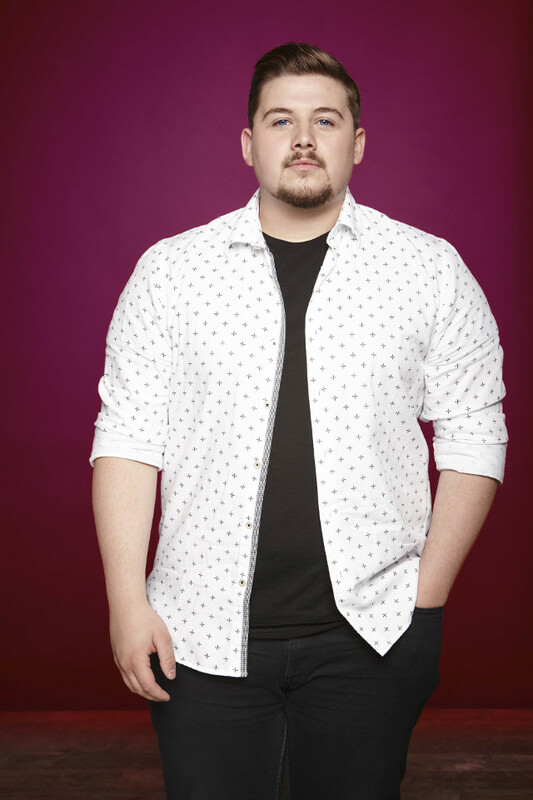 Unfortunately that meant that it was the end of the road for Ché Chesterman. Our verdict: Ché’s vocals sounded a bit tentative as he took on the stage and walked through the Wembley crowd but the singer also looked professional and excited to be there, which I enjoyed. Our verdict: Ché’s performance of Amy Winehouse’s version of the song was great. I really enjoyed the onstage entertainment and Ché’s stage presence. Most importantly Ché’s vocals were on point and the young singer looked like he belonged on stage. The comments: Rita said that she was happy for him, whilst Cheryl said that his vocals were god-given. Simon didn’t enjoy the entertainment on stage and said that Ché was the underdog of the competition and needed to get hold of his nerves. Nick disagreed with Simon and said that Ché looked so happy on stage and he was grateful for working with him every week. Our verdict: Ché had a much better round second time around and sounded so good. Rod Stewart seemed to boost Ché’s confidence and the young singer seemed to really come out of his shell and sang beautifully. The song was maybe a little outdated but still it was a great performance. Our verdict: Reggie N Bollie’s grand entrance was perfect! The two boys looked so comfortable performing through the crowd at Wembley and their vocals were great. These boys pleasantly surprise me every week and as the underdogs of the competition I loved seeing them grow throughout the weeks. Our verdict: Reggie N Bollie’s version of the Spice Girls’ single was brilliant and really worked. The duo looked so comfortable on stage and definitely got the crowd going. The two songs that they chose was perfect for the finale and showcased the boys best attributes. This was a great performance and the crowd loved it too. The comments: Simon found it hard to speak through the crowd’s screams but when he did he said that he was very happy to see the boys in the competition and that he had a feeling that they could win the show. Nick said that it was a great reaction to get from crowd and that they did very well. Rita said that it was a bit ‘cruise-ship’ like and that it wasn’t the best she’s heard the boys sing. Our verdict: If I hadn’t known Reggie N Bollie I would have thought that they were full fleshed artists performing on stage tonight. Their energy was off the charts! The duo looked so confident on stage its almost unfair to other contestants, who have better vocals but lack their stage presence. Our verdict: Louisa sounded like a fighter as she came out into the crowd and belted out Aguilera’s iconic song! I loved her entrance to this evenings show. Our verdict: Undoubtedly Louisa is the best singer of the competition and she looked so good on stage tonight. Her vocals are always some of the best of the competition and tonight was the same. 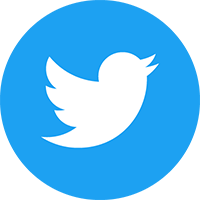 I Believe I Can Fly was a good song to sing and I particularly liked how she started off softly and finished strongly. The comments: Cheryl said that she believed everything she sang and that she was fantastic. Simon said that she was an angel and that she sang the roof off. Nick also commented on her drive and ambition and that she had done an incredible vocal. Mentor, Rita said that there was even better to come up later. Our verdict: Wow Louisa looked amazing for her second performance. That performance of Jennifer Hudson’s song was incredible. Louisa’s vocals were the best we’ve ever heard them and the song seemed to resonate with her as she sang her heart out. That ladies and gentleman was the performance of the night! The evening was complete with a hot live performance from Fleur East with Little Mix and none other than English legend Rod Stewart. The X Factor 2015 winner will be revealed tomorrow night at 8pm on ITV.